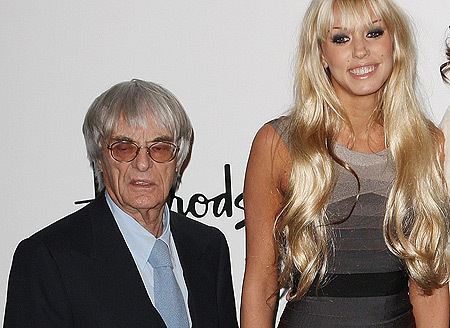 Not even a year ago Bernie Ecclestone, president and CEO of Formula One Management, bought his daughter Petra Ecclestone a £56 million, six storey mansion in Chelsea, London. 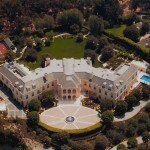 Now Petra Ecclestone, or should we say her father, has purchased the most expensive home in the USA, The Spelling Manor. The fashion designer, who is planned to wed entrepreneur James Stunt in August, will be splitting her time between London and Los Angeles. She’s only 22 years old, and occasionally described as the most spoiled girl in Britain. 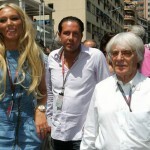 Petra Ecclestone with fiance James Stunt. 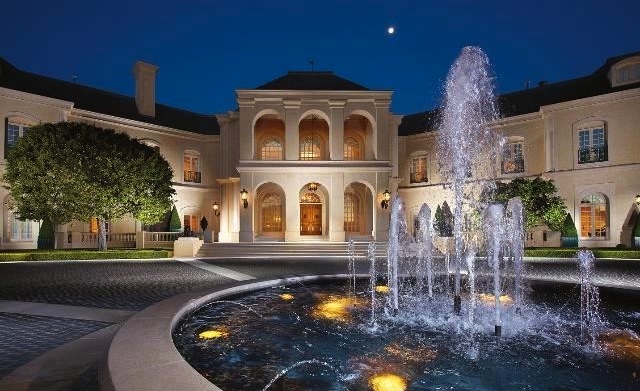 “The Manor,” was the dream of the late TV producer Aaron Spelling – whose wife, Candy Spelling, has had it listed for a number of years at a firm $150 million. 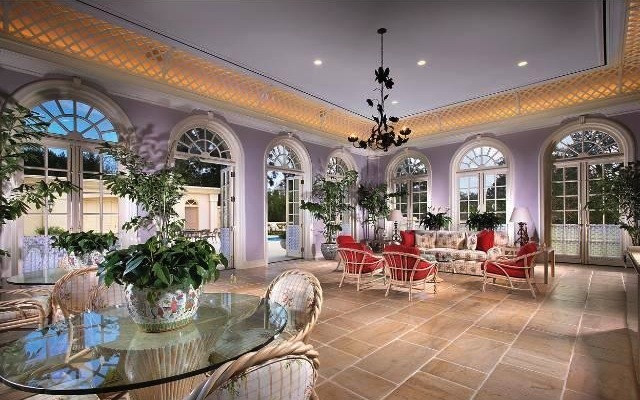 Candy Spelling was reluctant to drop the price, claiming that $150 million was a good deal for the mansion. 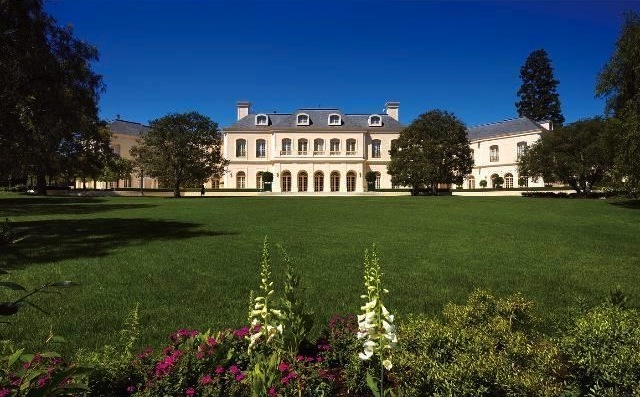 The Ecclestone’s reportedly paid $85 million for “The Manor”, an entire $65 million off the asking price! 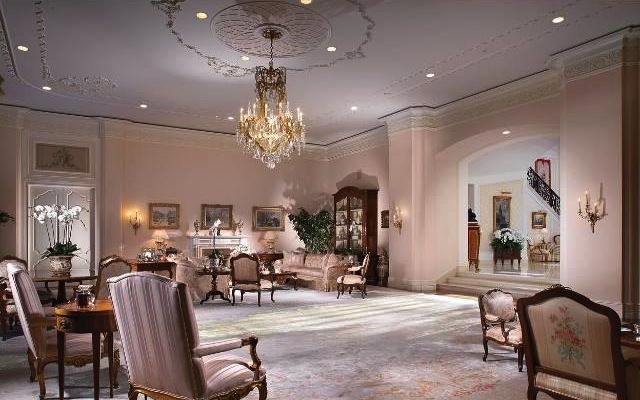 The home, built in 1991, is situated on 5 acres and features a circular motor court, several fountains, service wing, five kitchens, dog grooming room, space for at least 100 cars and a Prince Charles Suite, named after he once stayed there. 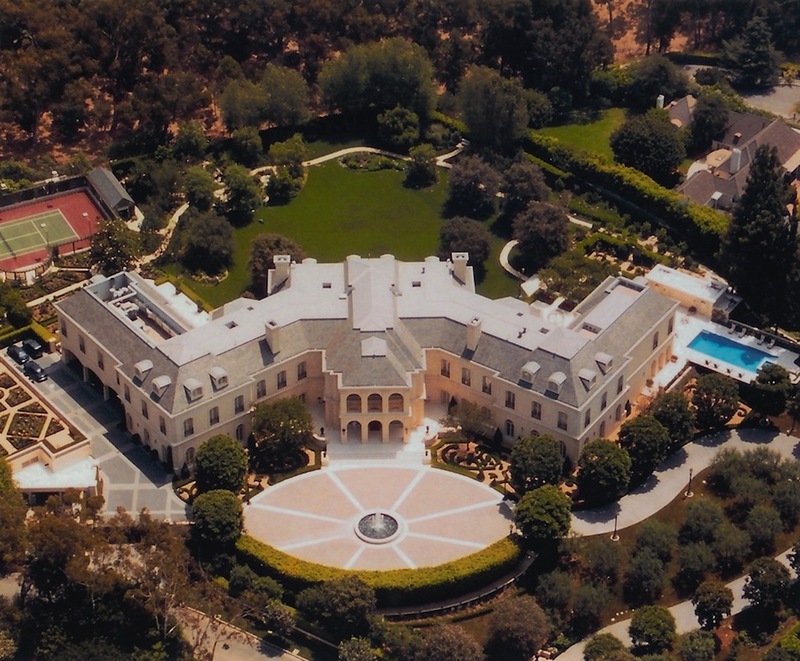 It’s about 56,000 square feet with 14 bedrooms and 27 bathrooms. 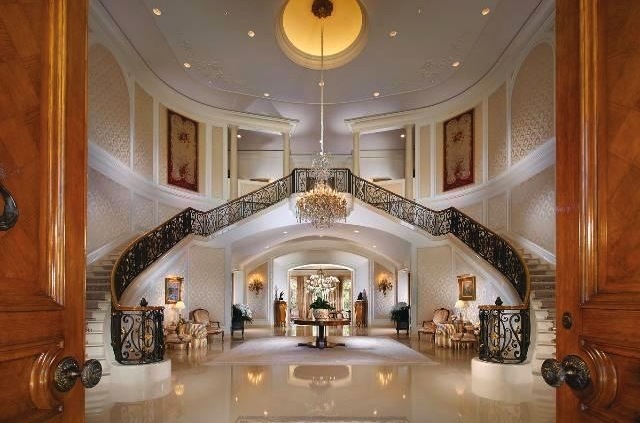 Its main feature is a double staircase inspired by one featured in the film Gone with the Wind. ‘When I saw Scarlett (O’Hara) coming down those stairs that is what I wanted,’ said Spelling’s widow Candy, who sold the property. 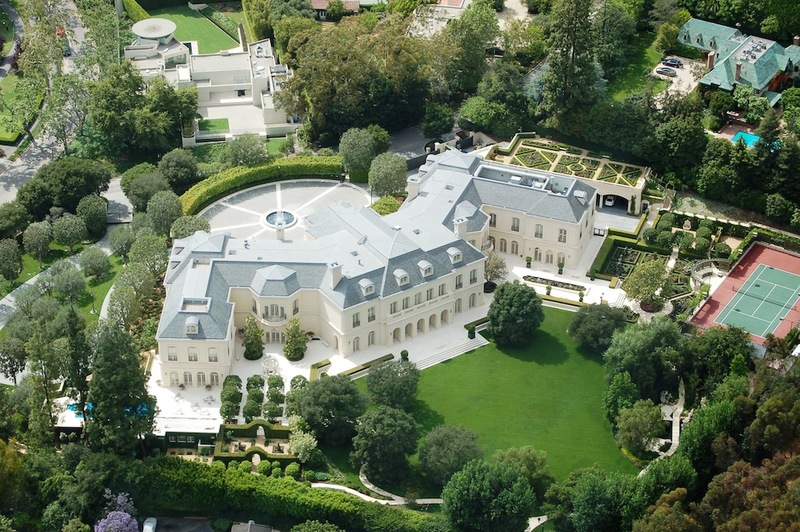 Candy is said to be downsizing into a two floor condo in Century City, valued around $35 million and only 15,555 square feet, which is only the size of the attic of The Manor. 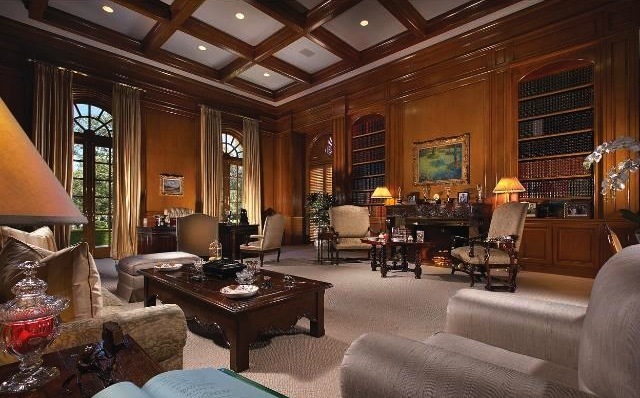 A new chapter is beginning for ‘The Manor,” one that nobody could have seen coming. 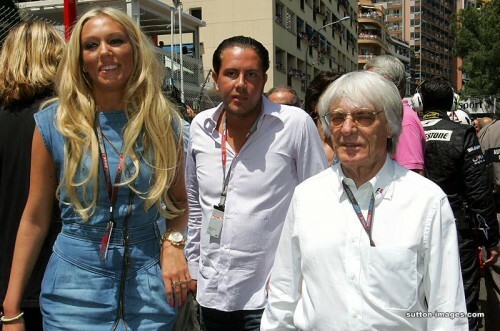 Coming from the UK will 22 year old Petra Ecclestone appreciate the lavish interiors of the manor or will we see a renovation coming? Double staircase inspired by Gone with the Wind. 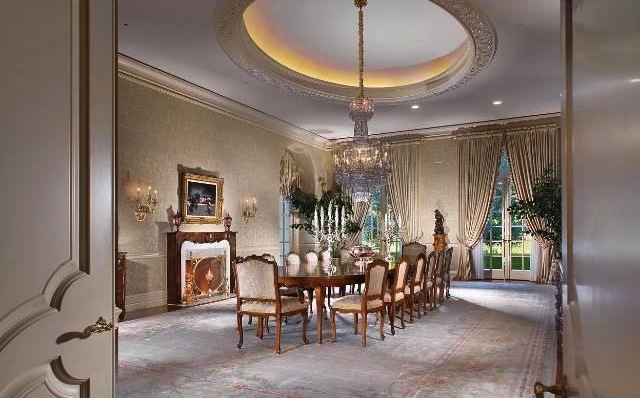 Speciality Items: Former Home of Aaron Spelling, Nearly 5 Acres of Flat Land, Circular Motor Court, Fountains, Space for 100 Cars, Italian Limestone, Projection Room, Oak Paneled Library, Service Wing, Billiards Room, 2 Lane Bowling Alley, Wine Tasting Room, Wine Cellar, Catering Kitchen, Beauty Salon, Gym, Built in 1990, Collectors Gallery, Dog Grooming Area, Gift Wrapping Room, Elevator, Five Bars, Five Kitchens, Finished Attic Approx. 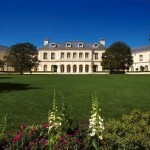 17,000 Sq.Ft, Larger than the White House. 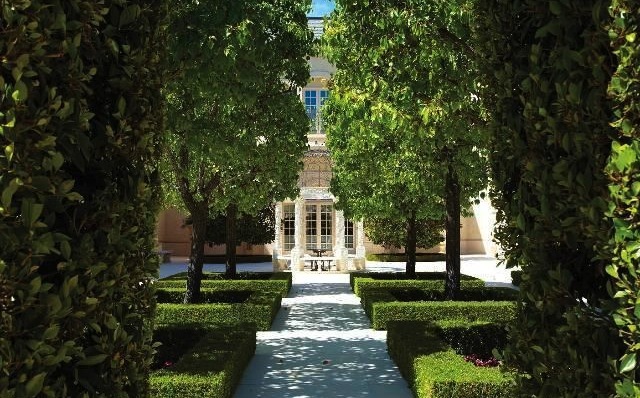 Aaron & Candy Spelling – the couple who built the estate. 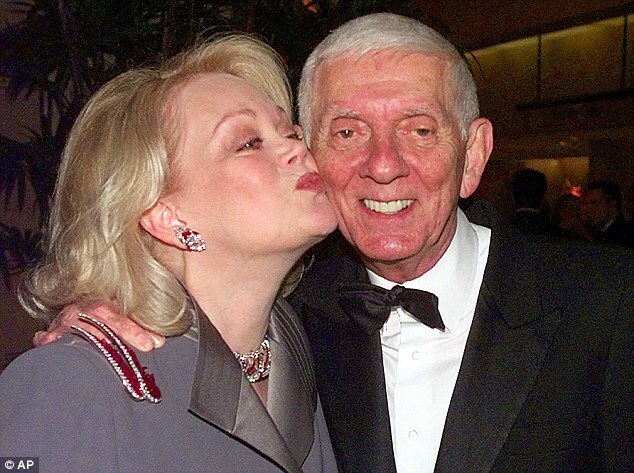 Aaron Spelling was the producer responsible for hits like ‘Beverly Hills 90210’, ‘Melrose Place’, ‘Dynasty’, ‘7th Heaven’, and ‘Charmed.’ Spelling is survived by his widow Candy and two children Tori and Randy. 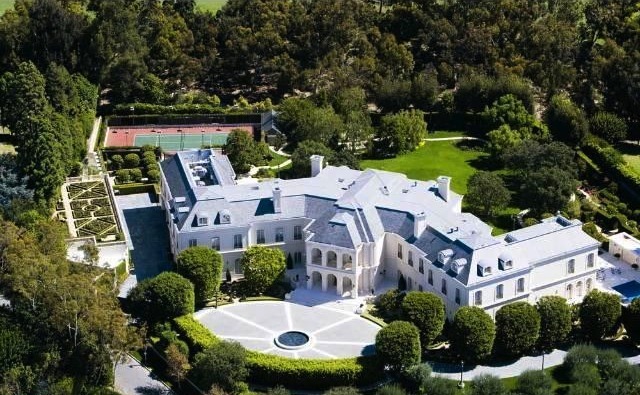 At the time of his death his networth was reported to be around $300 million – but it’s reported his children only received around $800K a piece. There has been some very public feuding between mother and daughter, Candy & Tori, in the past.